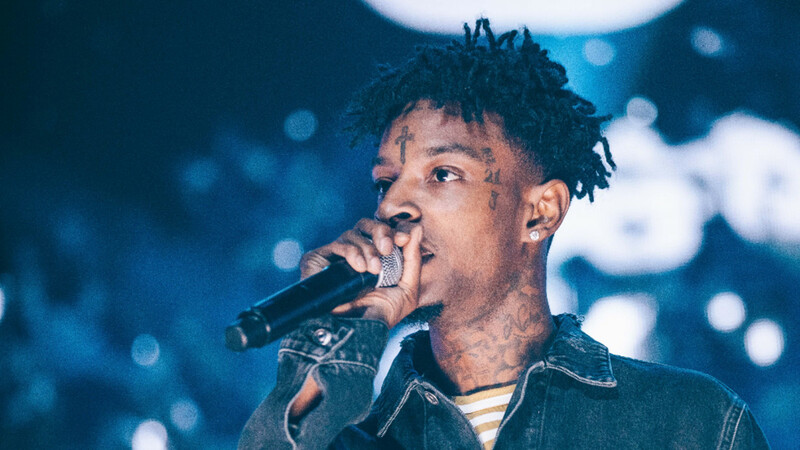 The GRAMMYs presented several artists with the opportunity to make a statement regarding 21 Savage&apos;s detainment and imminent deportation by ICE back to the UK. 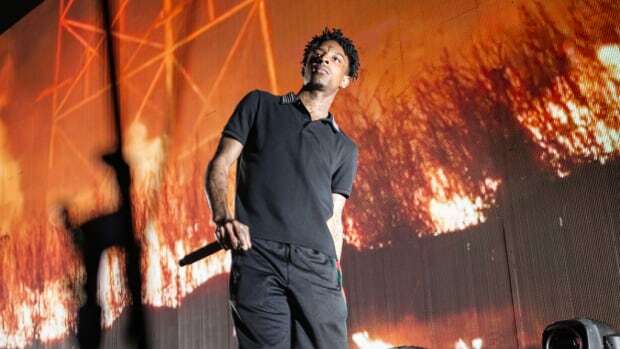 Most notably, during his performance of the 21 Savage-assisted "Rockstar," Post Malone went silent, performing his hit single without any mention. 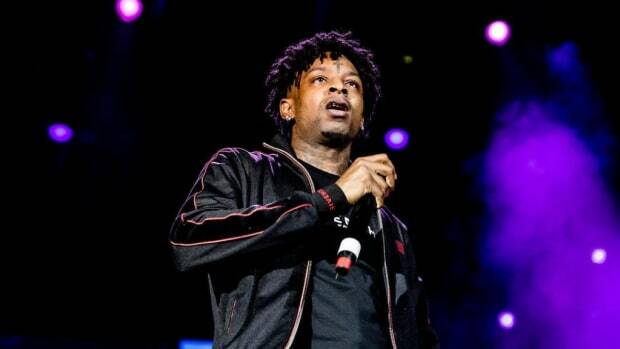 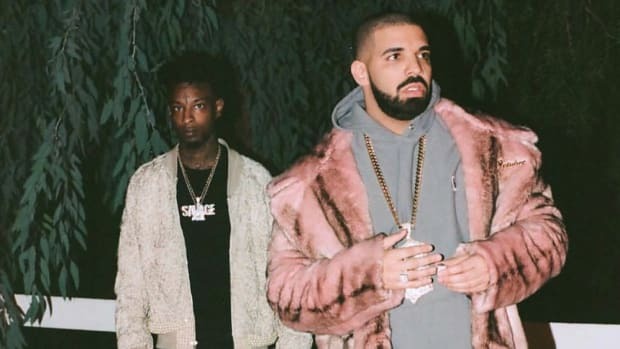 In a tweet from 21 Savage&apos;s management, it was revealed that several artists were asked to perform Savage&apos;s verse and/or make a statement on his behalf. 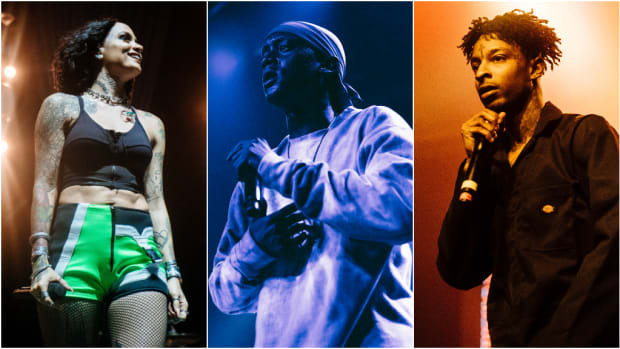 Per the nature of the tweet and the GRAMMYs broadcast, it appears these artists declined. 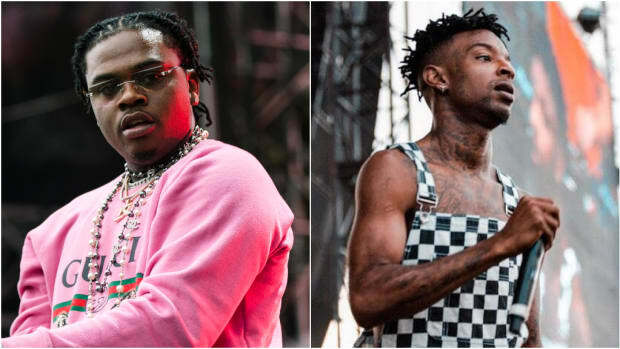 "We reached out to several artists to perform Savage’s verse and/or stand in solidarity on stage on his behalf," wrote Kei Henderson. 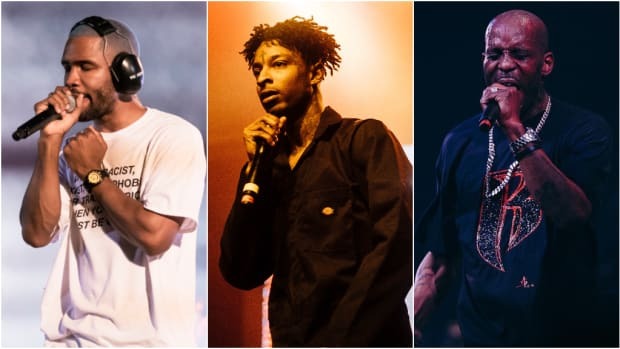 This is a shame, of course, as hip-hop prides itself on being a platform and voice for the voiceless. 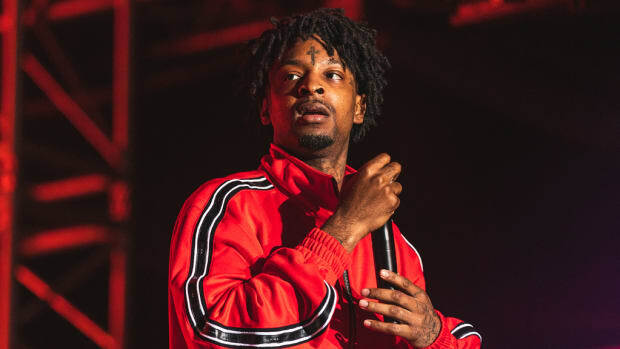 To have artists decline to stand in solidarity with 21 is to have hip-hop turn its back on its roots and 21 Savage as a human being. 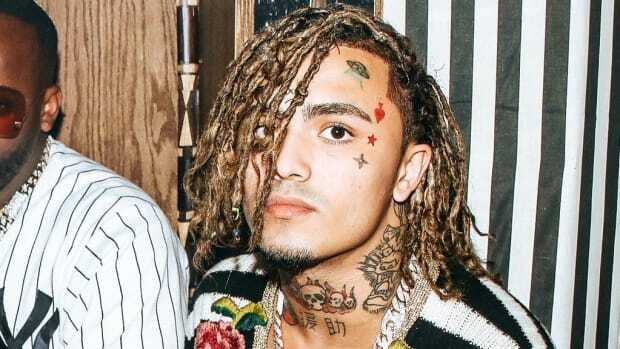 We reached out to Henderson for further comment and will update the article as new information arises.